I'm a documentary image maker, still and moving, because keeping the real world on the agenda is really important at a time when we're increasingly disconnected from parts of the world on whom we depend. 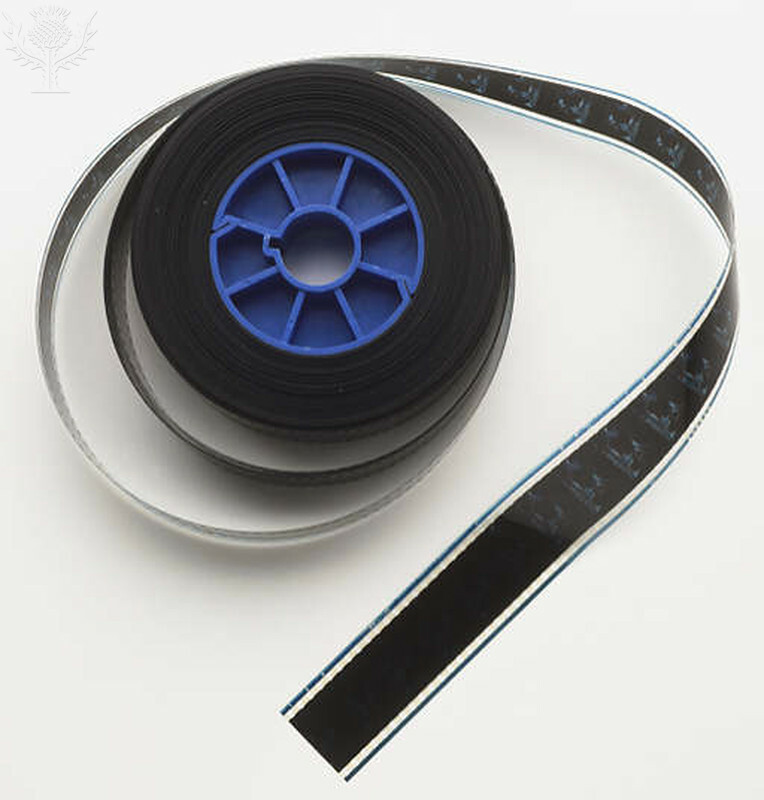 Reel of movie film. Photograph. Encyclopædia Britannica ImageQuest. Web. 11 Feb 2016. Use the links in the box to the right to access a range of documentaries. Note issues, pros, and, cons for each documentary you watch. Which issues grab your attention? At the end of class, go back over your notes; hi-light words and ideas that interest you the most. Share your ideas about today's task with a partner. How did today's exploration of topics connect you to the real world? Some of the videos are trailers, and others are full-length documentaries. ​Remember that you must explore at least 3 different topics. Review yesterday's notes on the documentaries, giving consideration to your hi-lights. Select one issue from the videos that has research potential - a topic on which you could see yourself focus for the rest of the school year. Search the databases on the LIBRARY RESOURCES page for an article related to your chosen topic. Complete and print a DIGITAL NOTE using the selected article. How can the databases connect you to real world events?